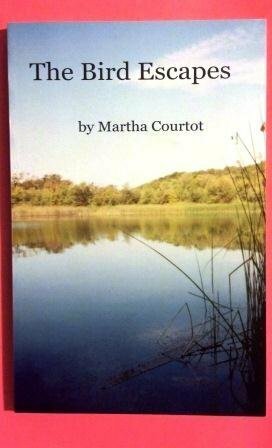 Martha Courtot (1941-2000) was a lesbian, an activist, the mother of three, the grandmother of one, and a prolific poet. A native of Cincinnati, she spent twenty years in Sonoma County, California. Big, hearty, Shamanic, earthy, seeking always to embrace the sky, to draw the Earth's beauty into herself: a lover, an explorer who crafted a healing balm from plain and honest words chosen with care, precision. Martha Courtot - Martha Courtot was an American lesbian poet. Her work was published by Pearlchild Press and Ox Head Press, as well as in journals including off our backs, Sinister Wisdom and Ruah. In the 1980s, she was a member of the Chicago collective Black Maria. Born in the Midwest, she later moved to northern California. In 1987, she earned a master's in English at Sonoma State University. Courtot was the mother of three.